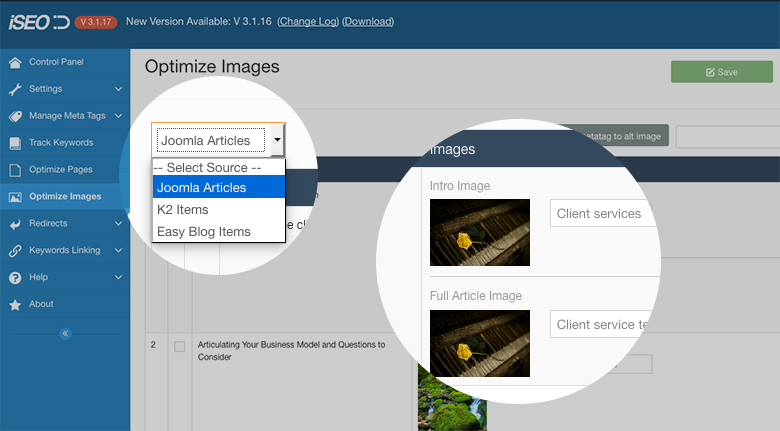 This manager will help to quickly see and modify alt text for website images from Joomla! 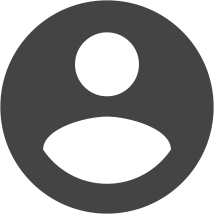 content, K2 and EasyBlog extensions. 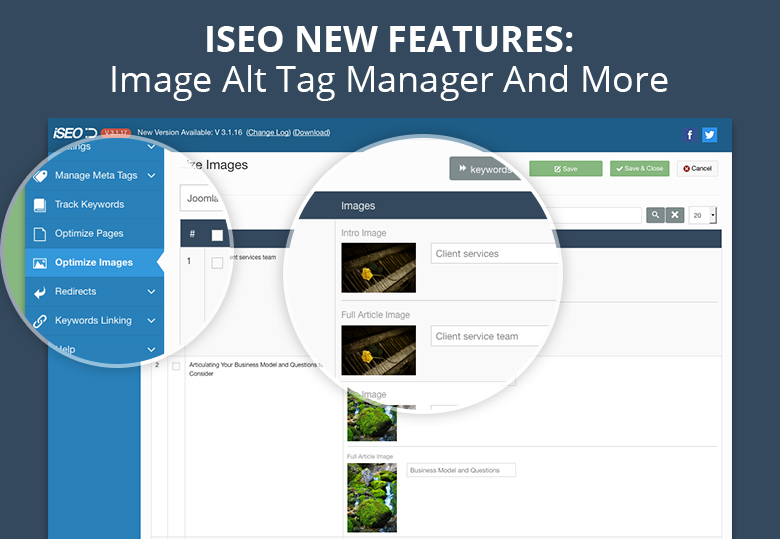 Since we discontinued iJoomla Installer, our priority was to provide a different ways of notifying users that new version of Joomla iSEO extension is available. 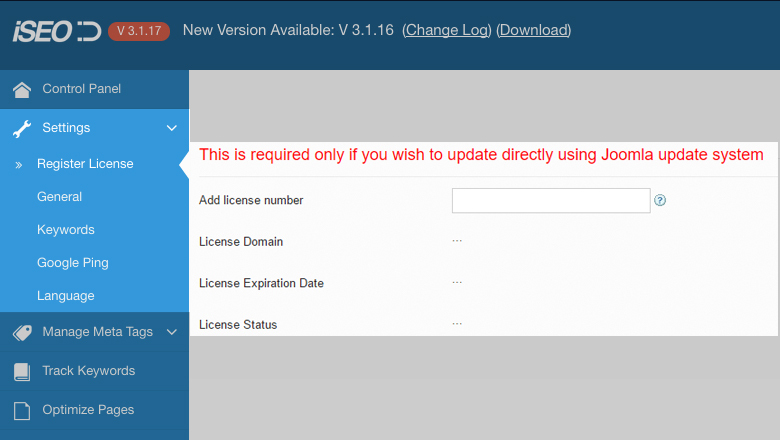 Because Joomla! Itself provides the option for this, it was only logical to jump right into that bandwagon and display update notifications through Joomla!